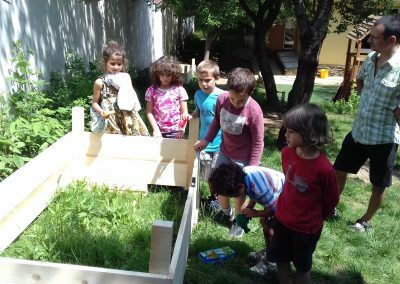 Cosmos Kids participates in variety of educational, sports, ecological, gardening, cooking and other projects. 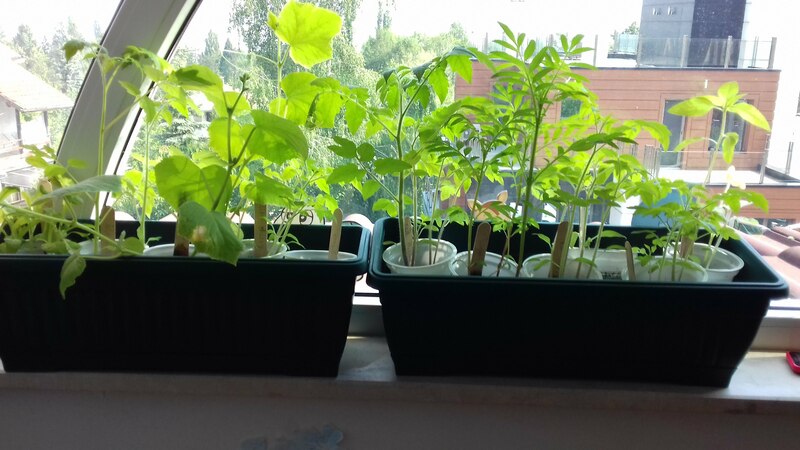 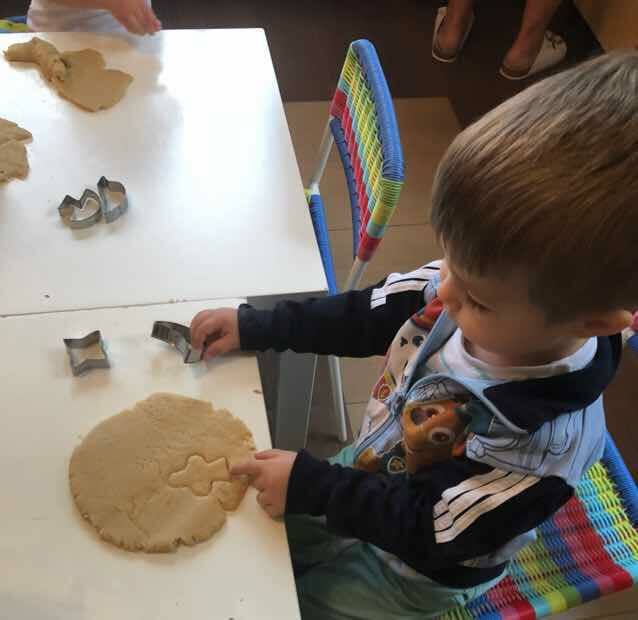 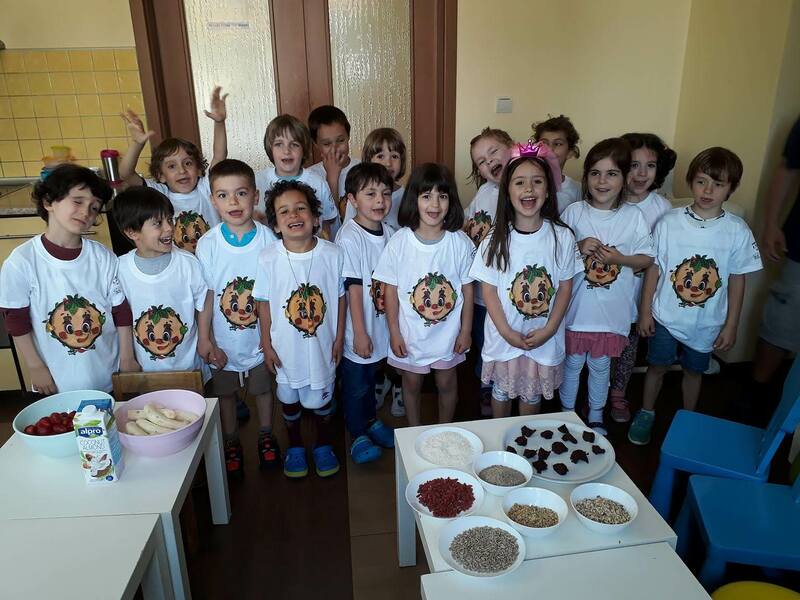 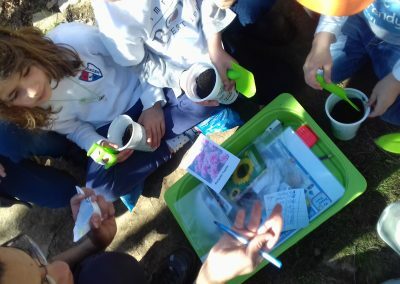 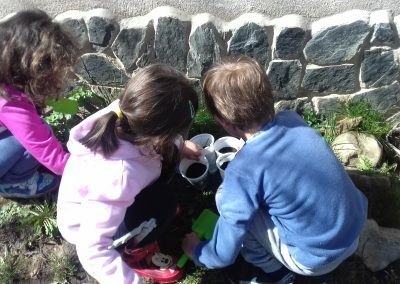 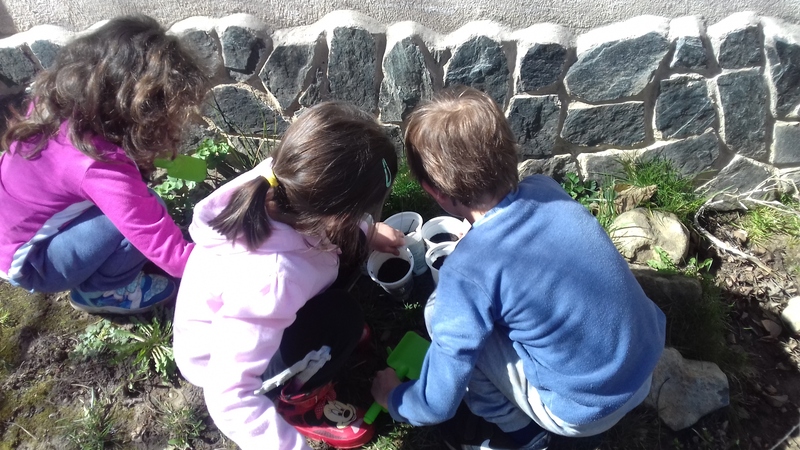 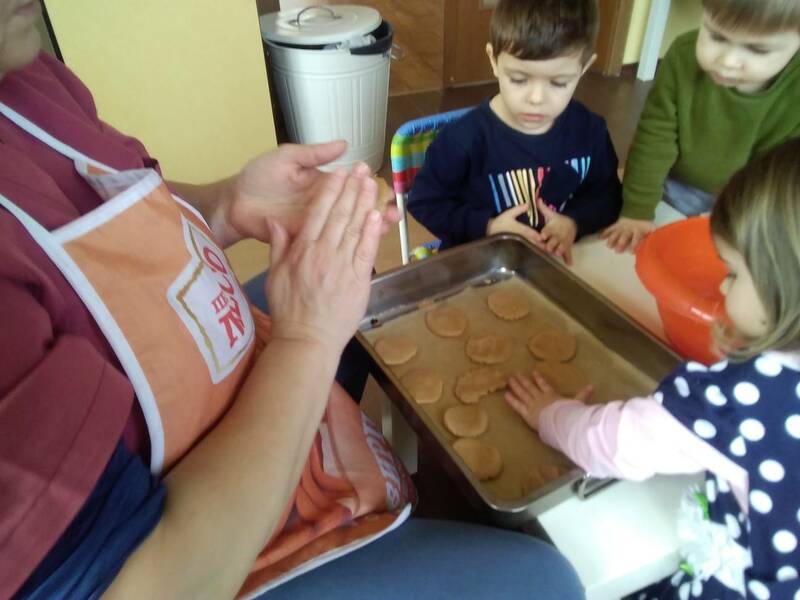 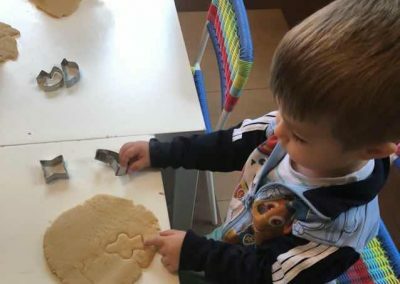 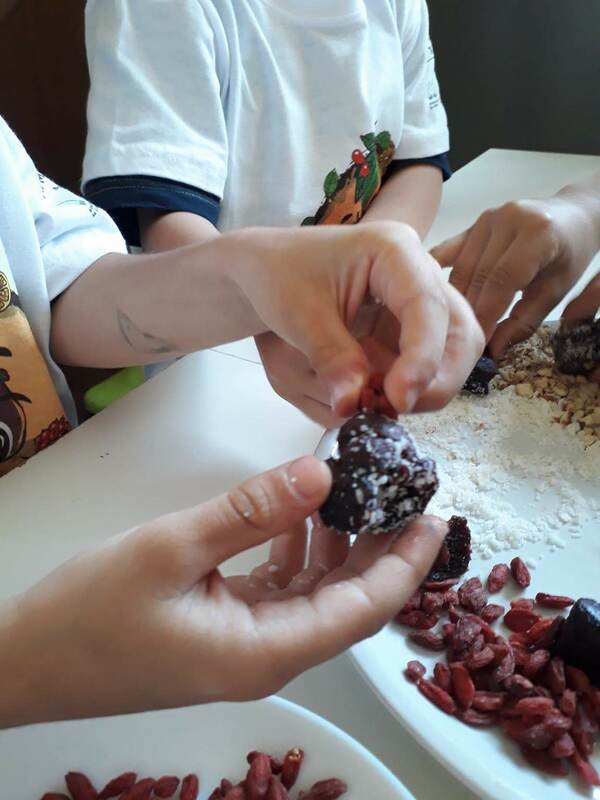 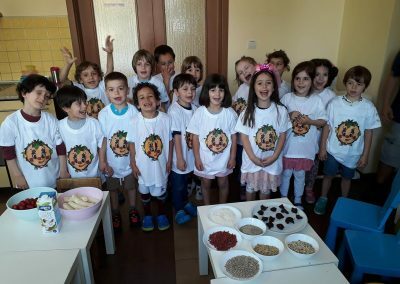 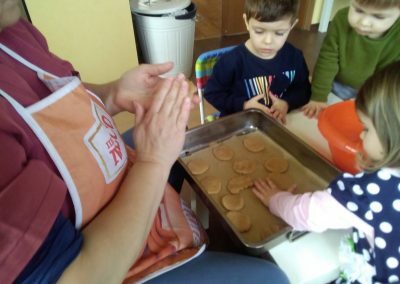 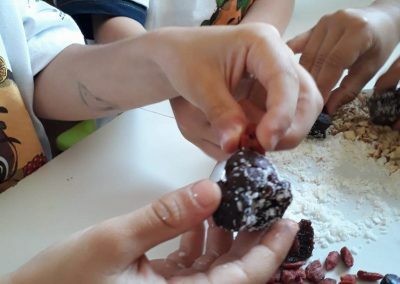 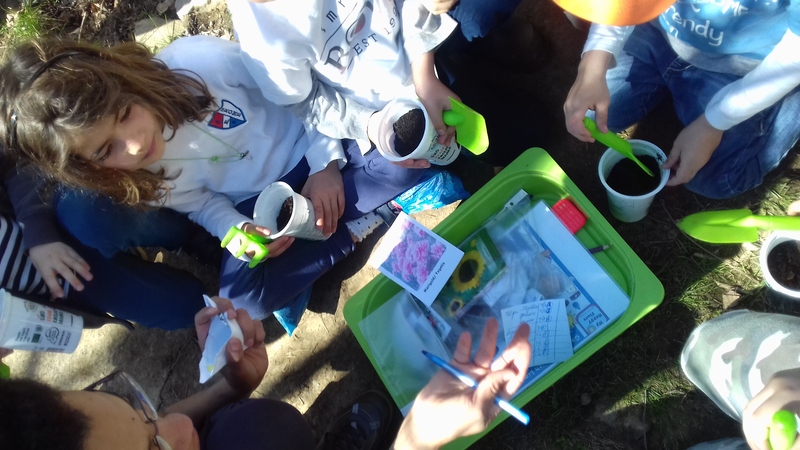 Cosmos Kids participates in the GARDENStoGROW project – a project for Urban Horticulture for Innovative and Inclusive Early Childhood Education, the project is co-funded by the European Erasmus+ Programme. 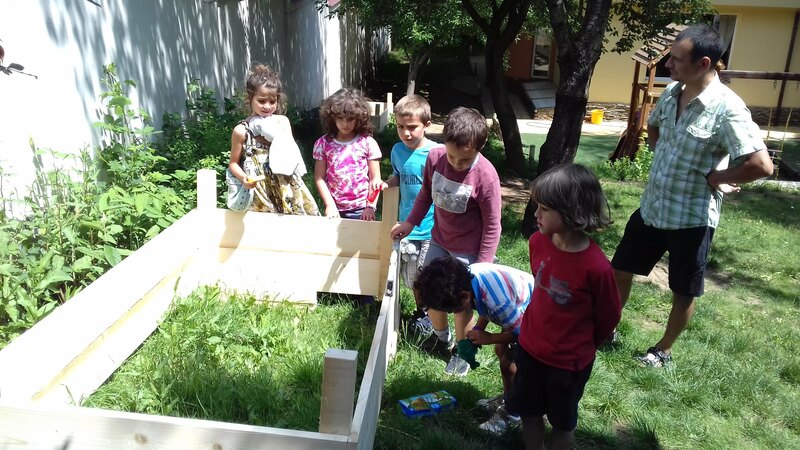 The aim is to create educational gardens and training courses for early childhood teachers and school managers to develop basic, civic and transversal skills for the 3-6 age group. 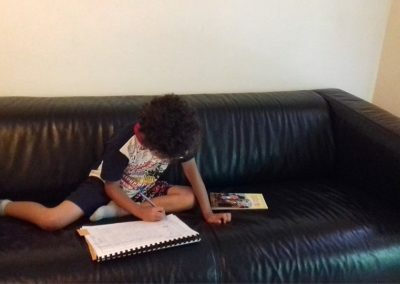 We started a new child-parent reading project. 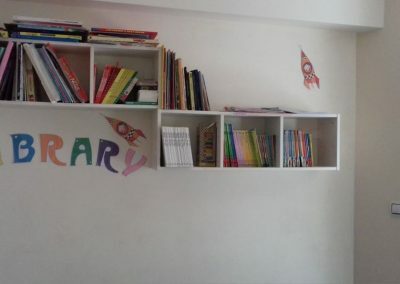 We have enriched our library with variety of children`s books. 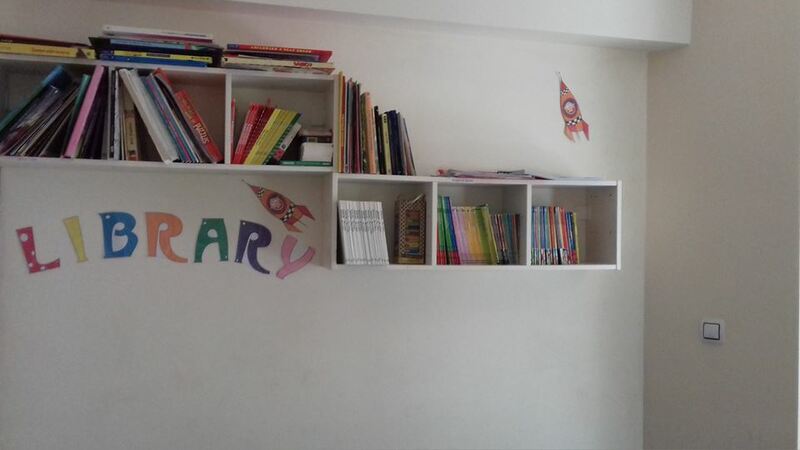 Your child will receive every Friday a book for reading at home. 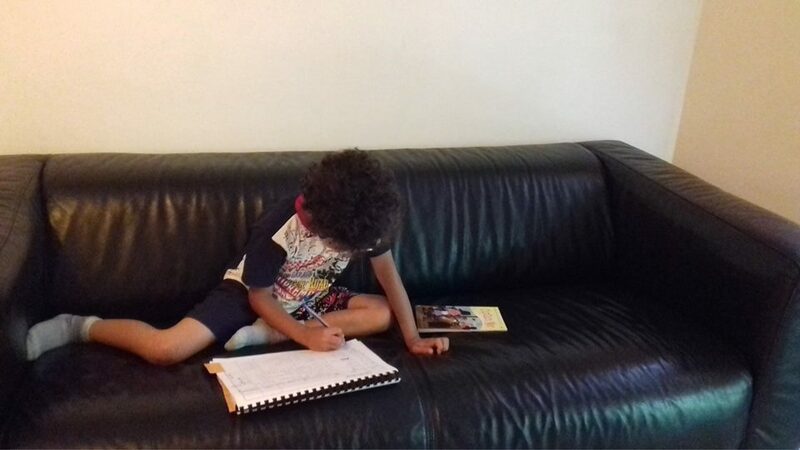 We want to encourage you to participate in your child`s readings. 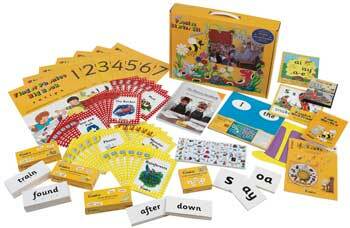 There are lots of fun and easy ways to help get your child ready to read.  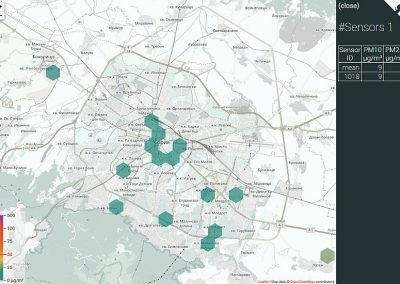 From September 2017 we participate in a project AirBulgaria for measuring the air purity. 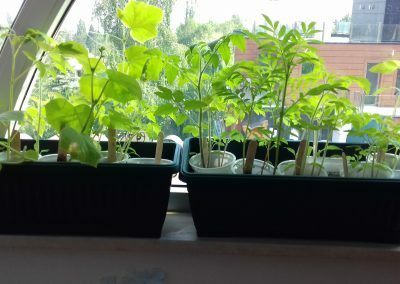 Our sensor ID is 5628.